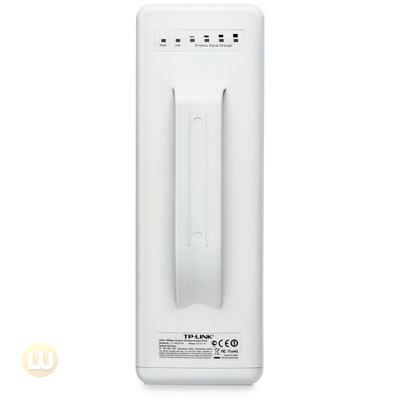 As a long range outdoor wireless device, the TL-WA7510N is designed to provide a WISP connection and long distance wireless networking solution. 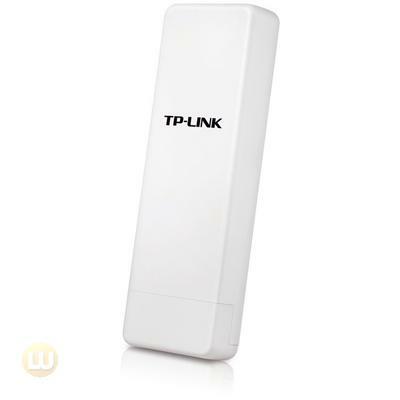 It operates seamlessly in the 5GHz frequency spectrum and provides wireless data transfer rates of up to 150Mbps. 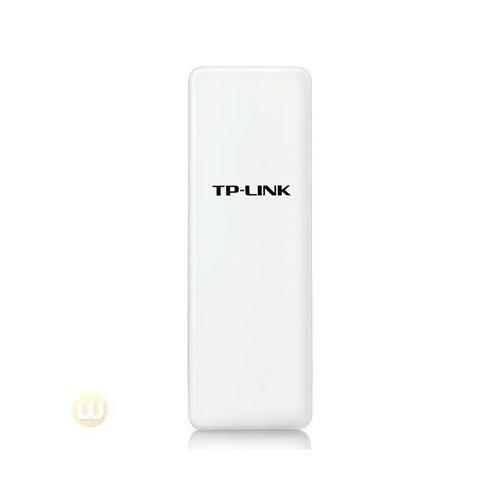 The device also features up to 500mw wireless transmission power and has a built-in 15dBi dual-polarized antenna which provides an efficient way to pick up and maintain a stable signal for a wireless network connection ranging multiple kilometers. 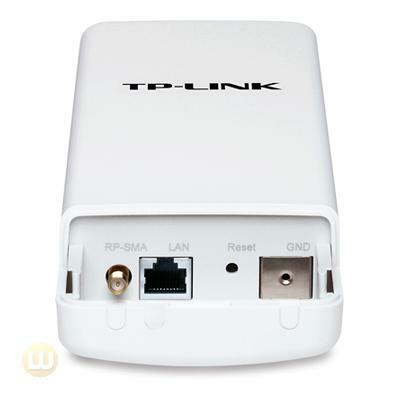 Operating on this broader and less crowded band, TL-WA7510N's 5GHz connections effectively ensure that the wireless signal is less likely to be congested and has its own, private path to guarantee stable performance. Provides throughput monitor indicating the current wireless throughput.